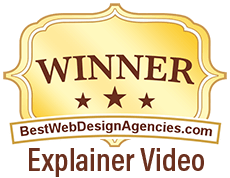 Web developers know us best for Developing top-notch, high resolution, and spokesperson video. Customized website spokespersons video suited for various needs. Easy installation and integration. Companies who want to stay competitive and relevant are moving to Web Video. 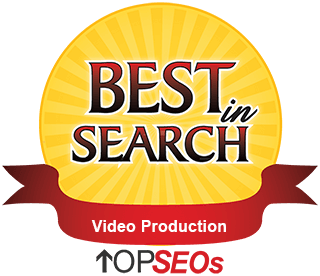 We understand web video and will work with you to make the best video for you. It is one of the best investments to your website and you can expect the return to be massive. Get started today- get in touch with us now to discuss your requirements. Video spokespeople are different from the auto-play videos that are in a box that you see in most websites. A virtual spokesperson is a border-less video with a transparent background. It looks like the spokesperson stepped out of the website. This will grab the attention of website visitors, so they will listen to the spokesperson. Website spokesperson software should allow you to host your own video on your own server. There will be nothing you could do if they 'accidentally' remove your video from their servers. A website spokesperson video should only have a one-time fee, not a monthly fee. 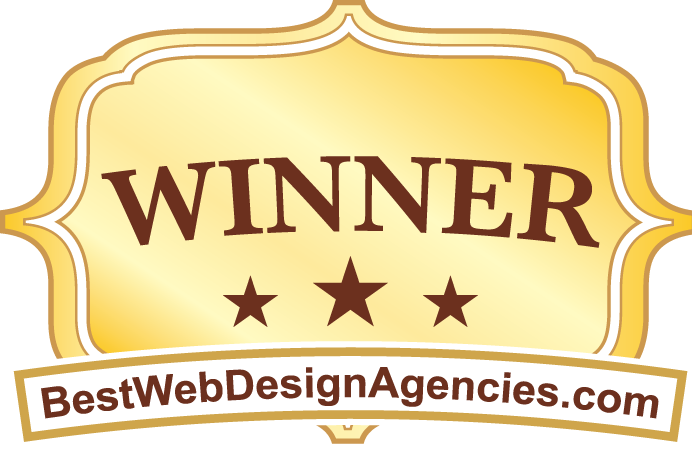 If you want to get the most of your website and marketing effort, you need a website spokesperson. Hands down one of the sharpest tools you can add to your websites' toolbox. If you're serious about increasing conversion and boosting leads get one today. But, any website spokesperson just doesn't cut it. So, you need to get one that is professional and tailor-made for your needs. A video dedicated to your goals, brand, and unique selling proposition is what you need. They'll get the goods delivered with less hassle. 2019	Talking Heads. All rights reserved.